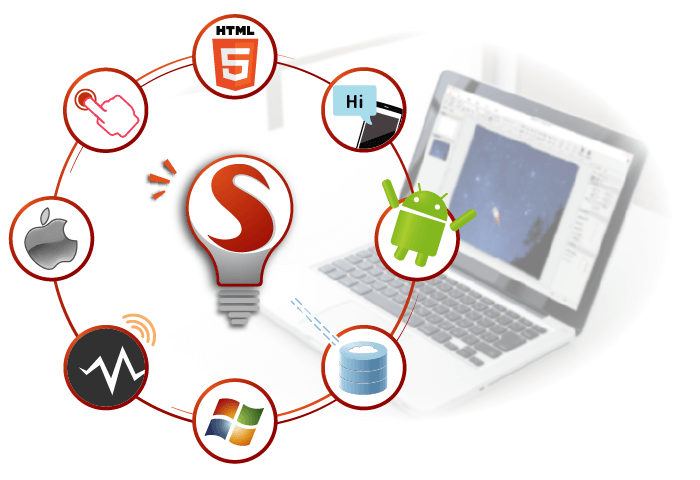 Smart Apps Creator is a dedicated development team derived from u-Smart Tech, after years of offering digital solutions and services, Smart Apps Creator team now provides web development, mobile app development and digital content development. Our global experience and expertise are able to help clients with greater scale of digital marketing, modernizing connection and optimizing system. Our development structure is comprehensive to include any tier of needs from clients. 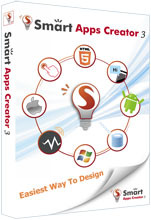 For customers who are looking for a self-rely solution, they can purchase Smart Apps Creator 3 to start an easy and quick content app building procedure and publish to Apple Store and Google Play. We provide complete tutorial video and guide material in case you meet any difficulty. For customers who bought Smart Apps Creator 3 but still needs our expertise to build mobile apps. We will customize and design layout and icon; and publish apps to Apple Store and Google Play. Customers can keep their project file for future editing. Our elite teams develop and customize mobile apps, responsive websites and any digital solution that interacts with users. Our clients include the world’s leading companies. Our know-how results in an extraordinary digital experiences. Smart Apps Creator teams gain extensive experience in helping customer with digital marketing / mobile marketing and strategy / digital material.